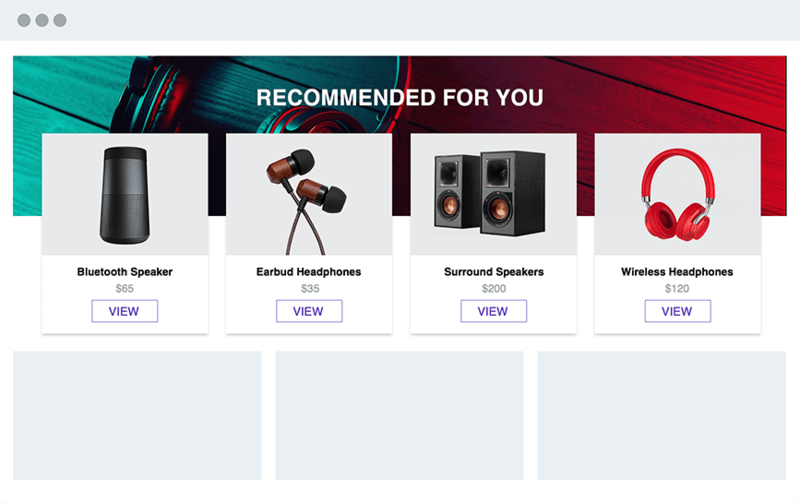 Make your recommendations stand out with a customizable background banner, designed for maximum engagement and performance. 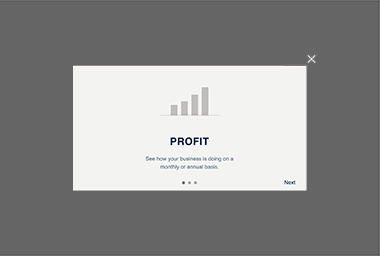 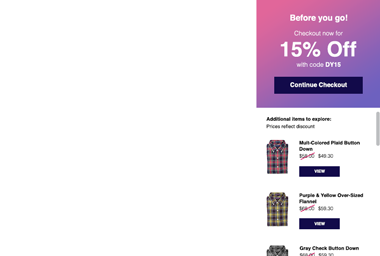 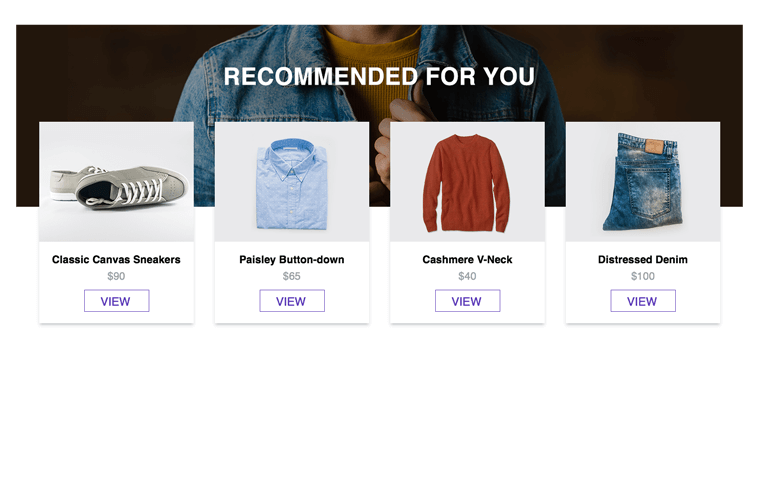 Provide a unique and personalized backdrop to your recommendation widgets to provide additional context, add a touch of branding, and grab your visitors' attention. 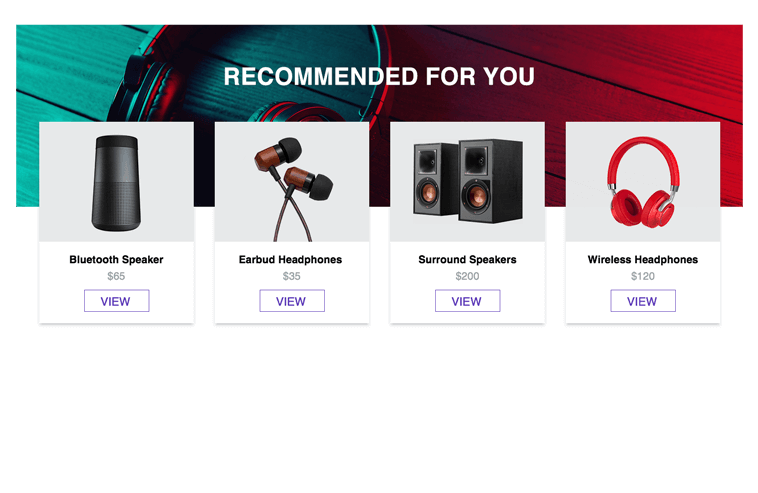 This widget allows you to optimize every element of your recommendations, from the strategy, merchandizing rules, and design.